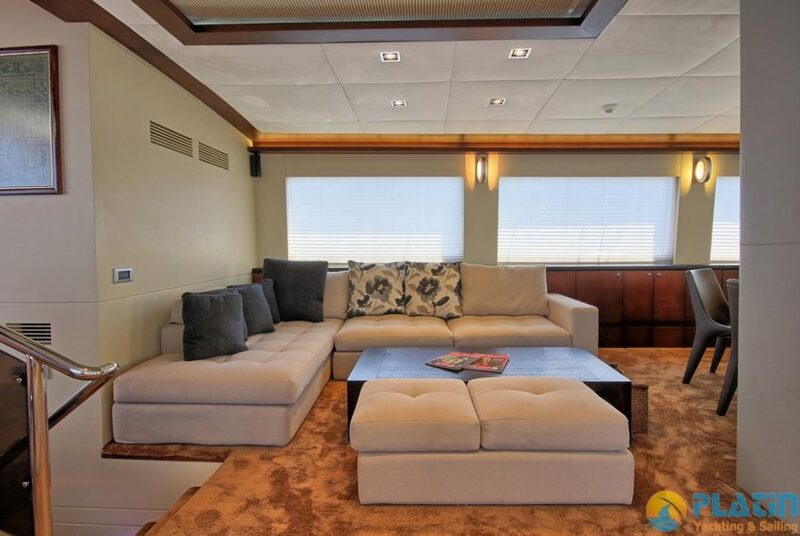 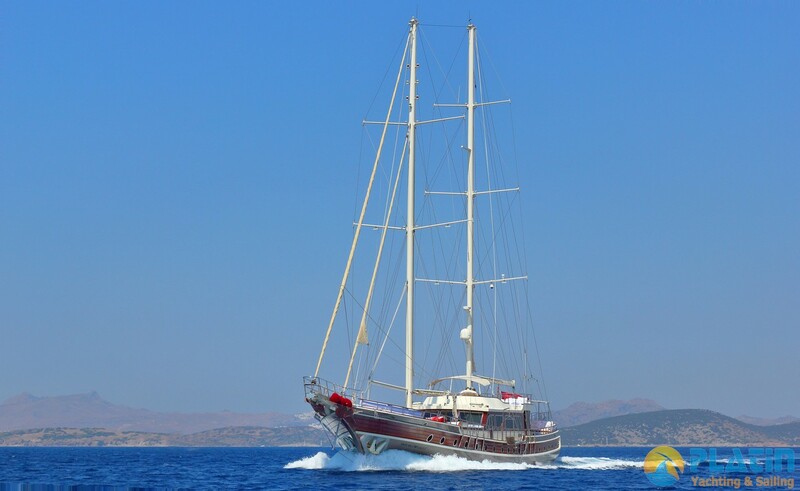 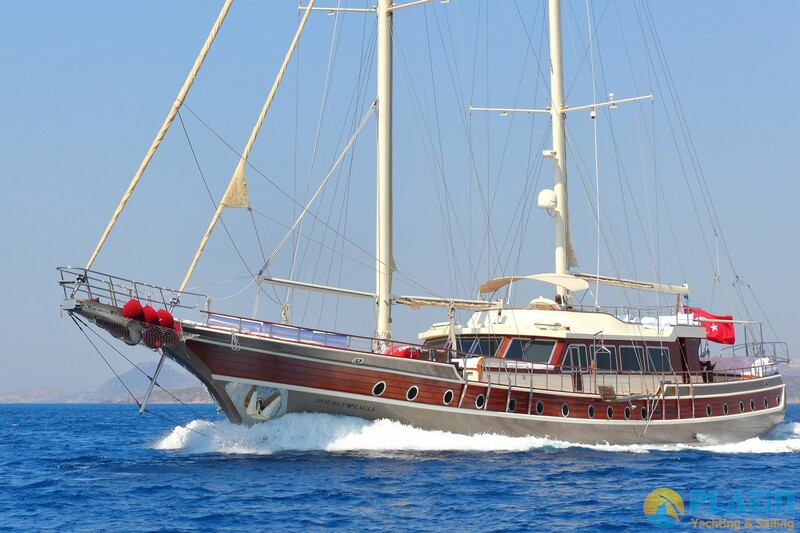 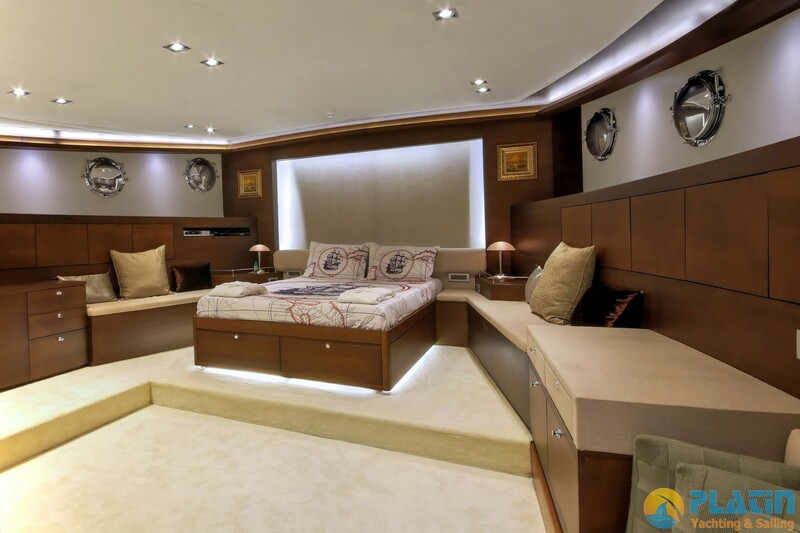 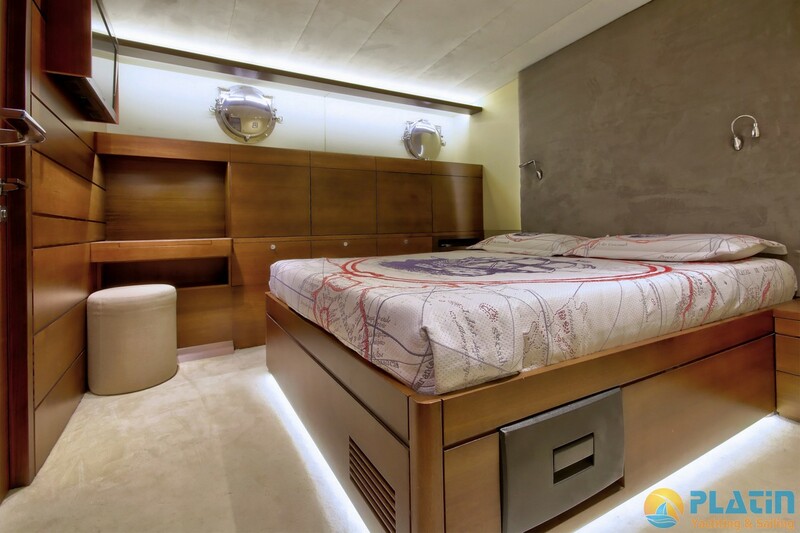 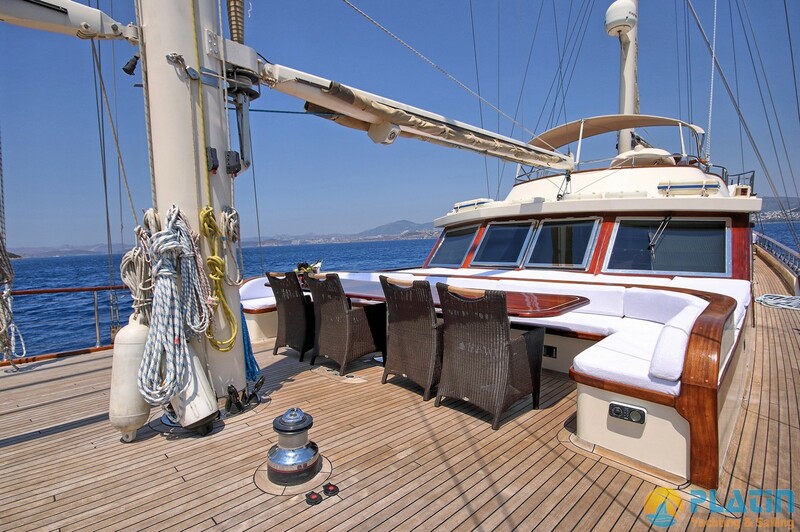 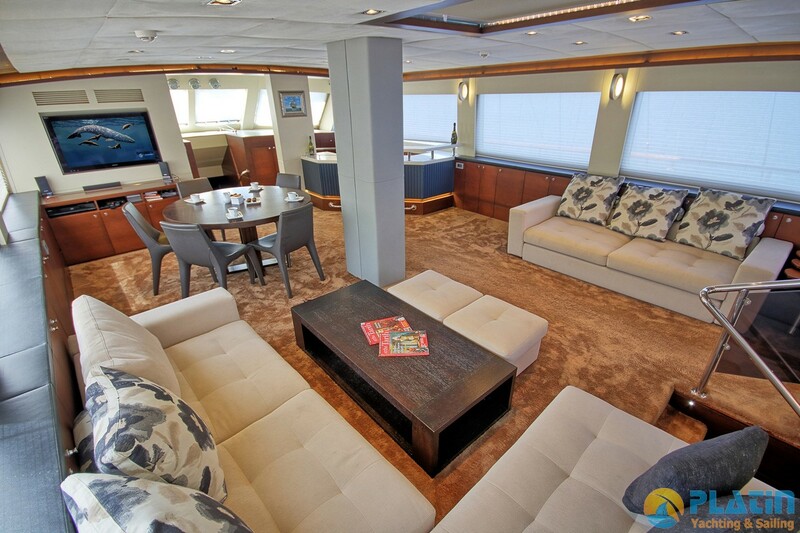 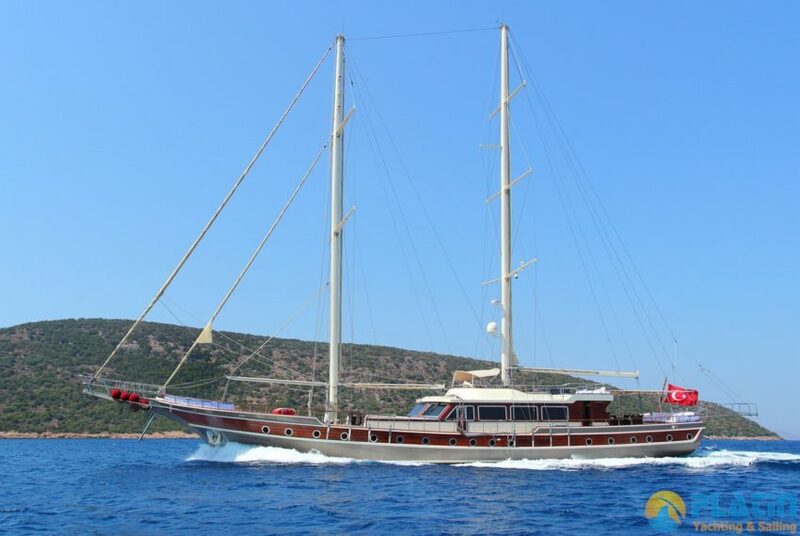 Double Eagle Gulet Yacht made in 2005 and had a renovation in 2010 and 2015 and became todays modern and luxury style. 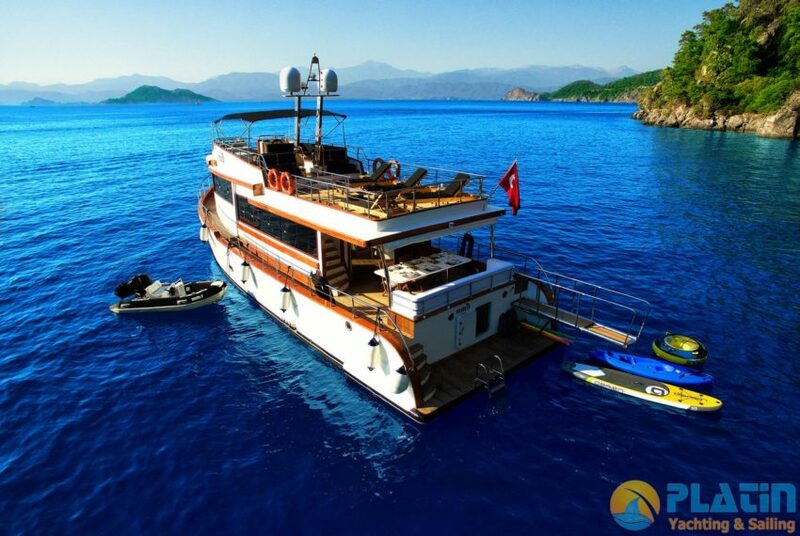 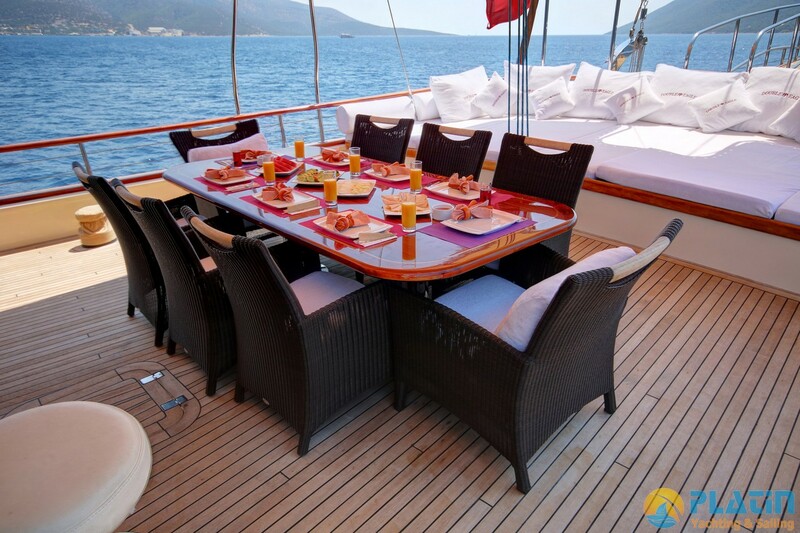 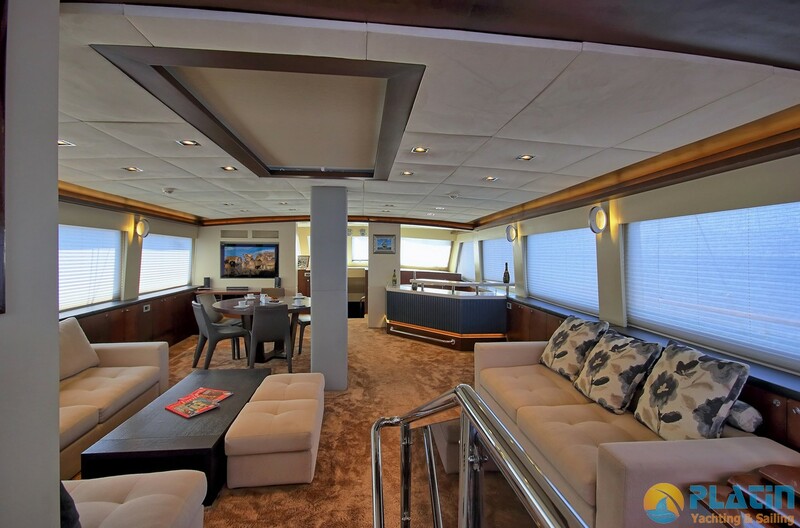 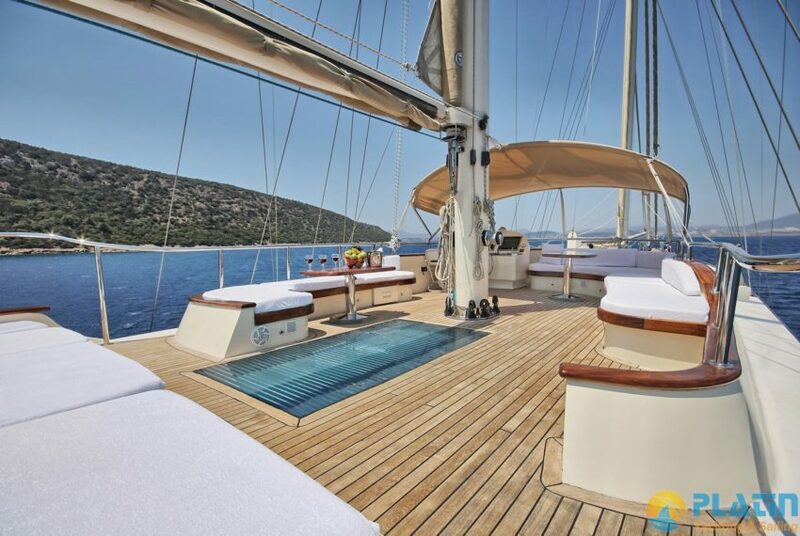 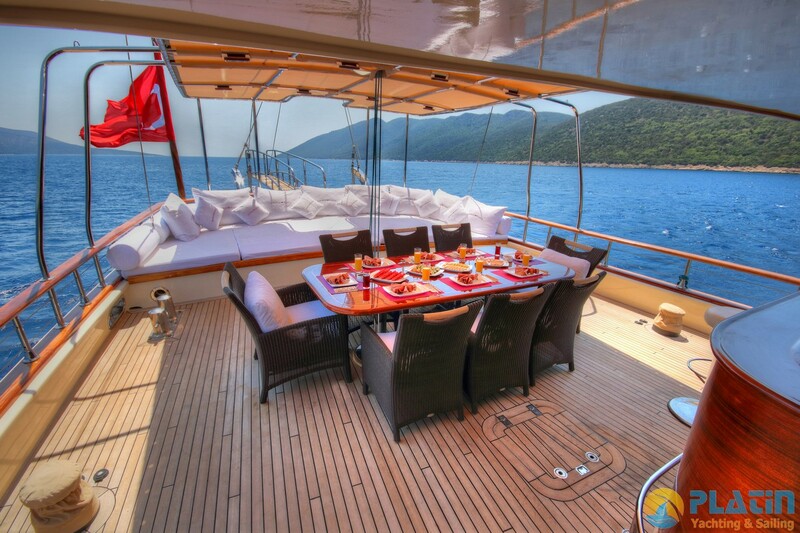 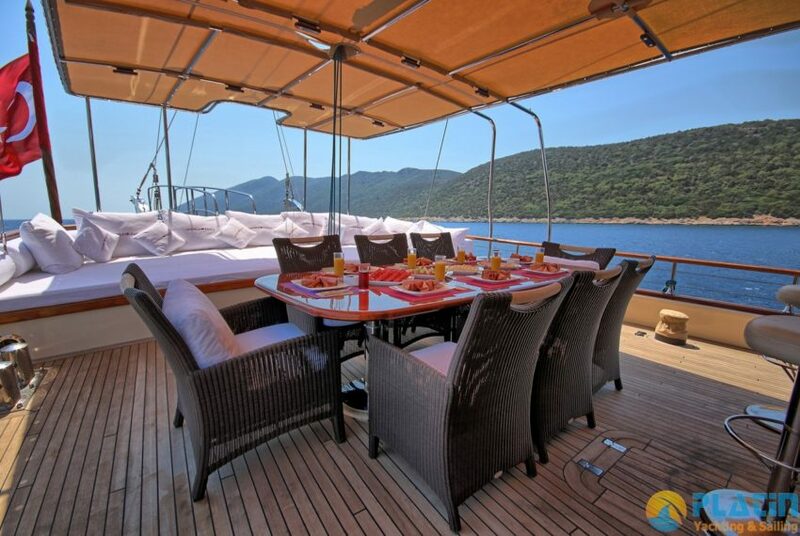 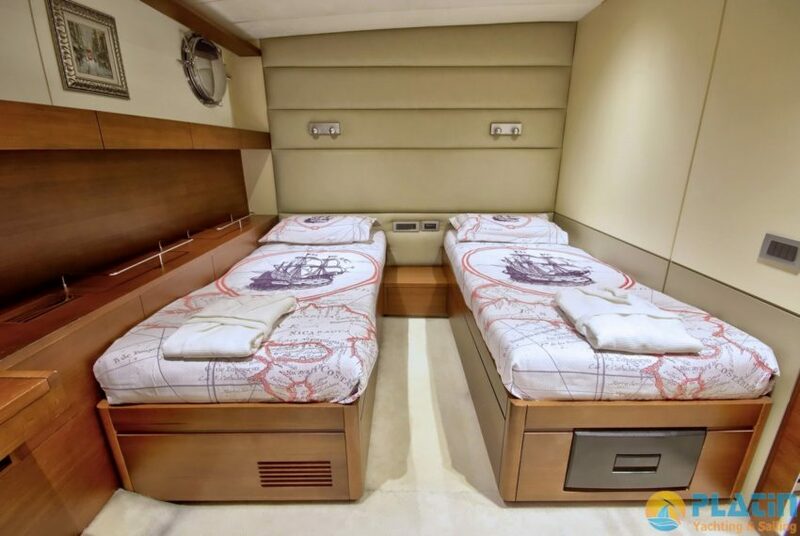 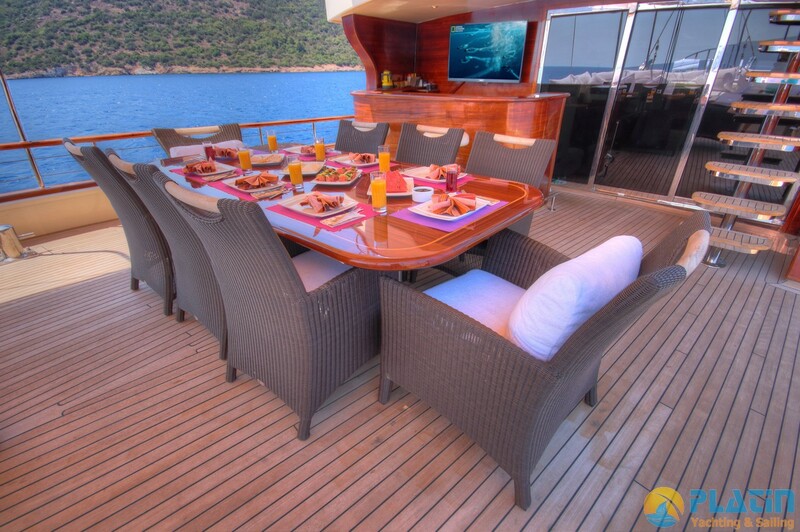 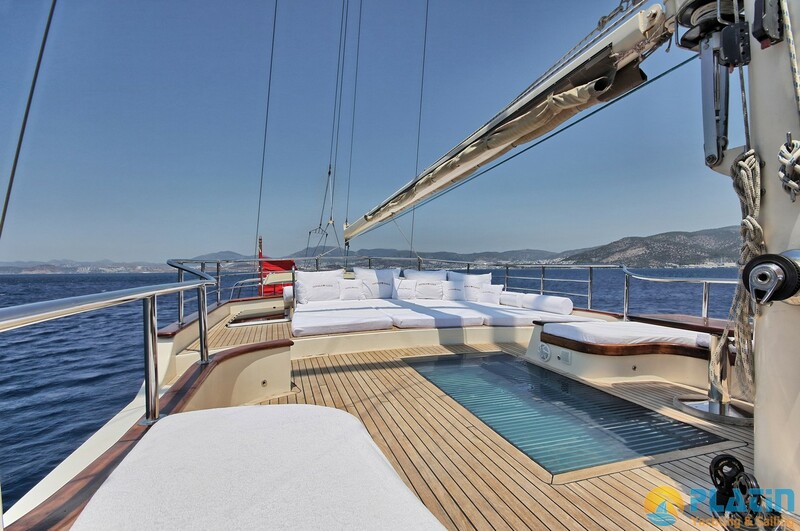 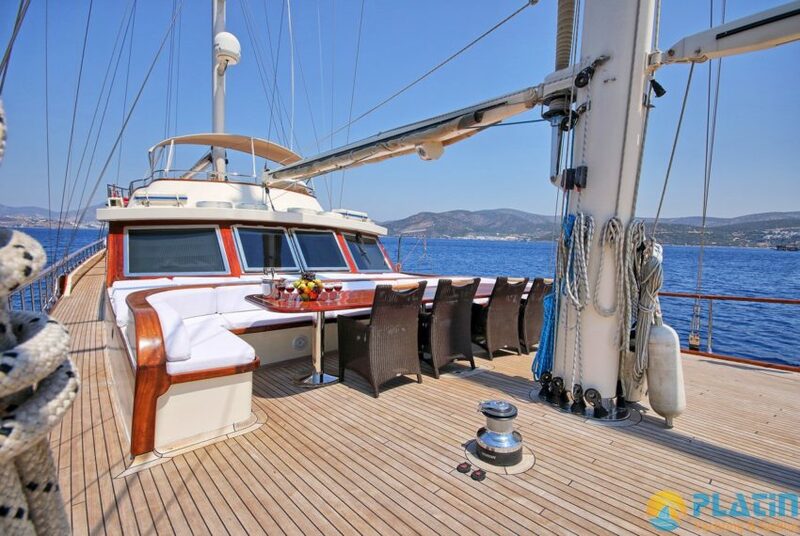 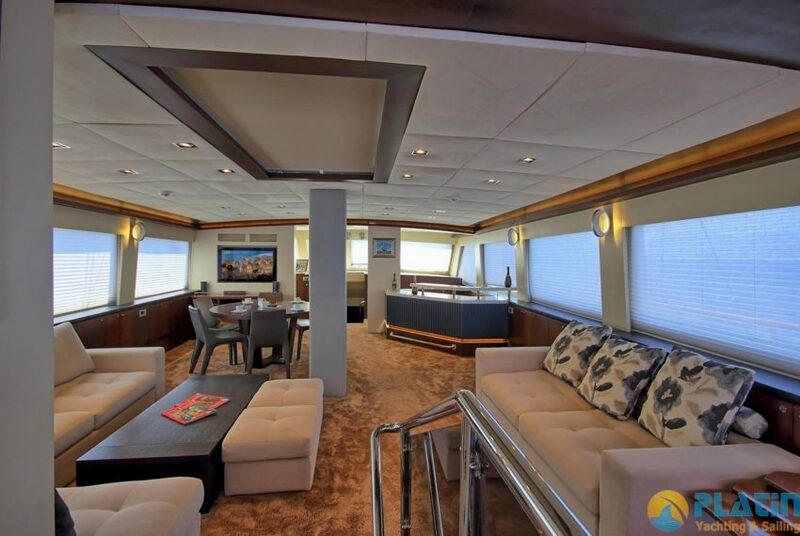 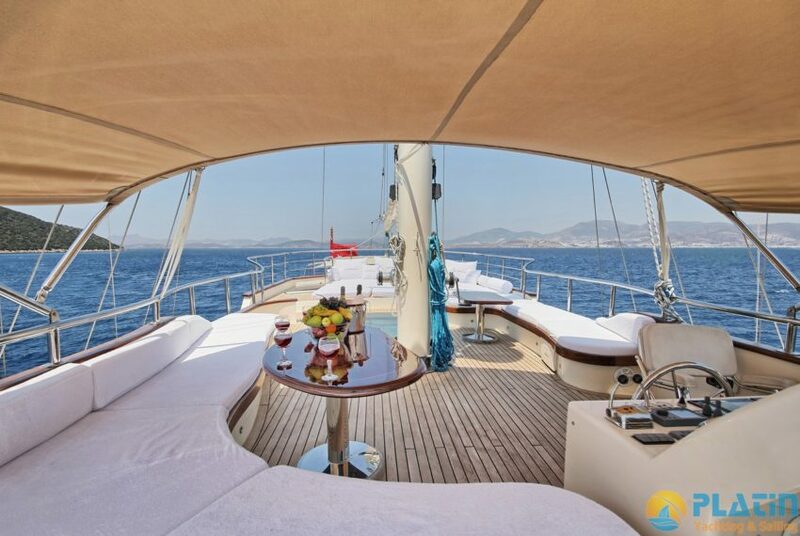 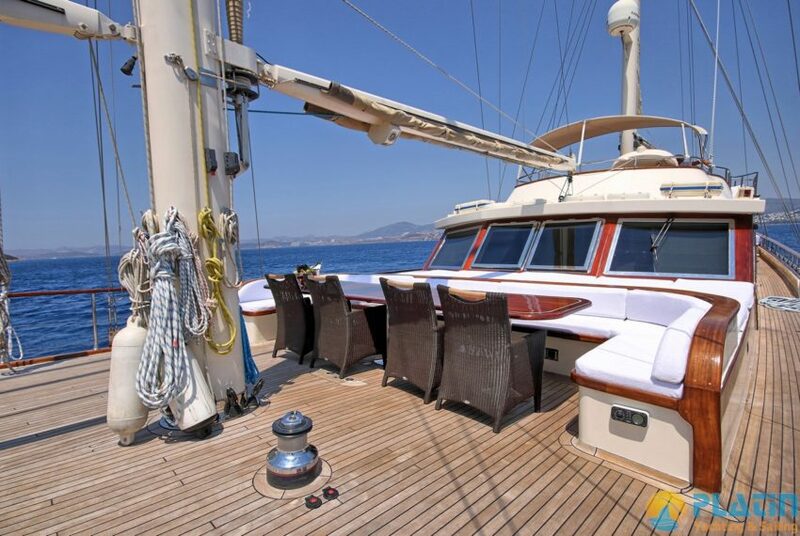 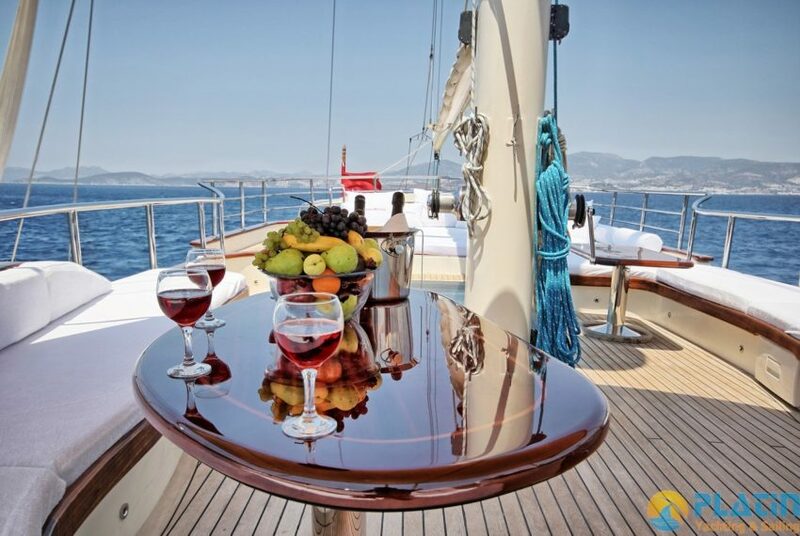 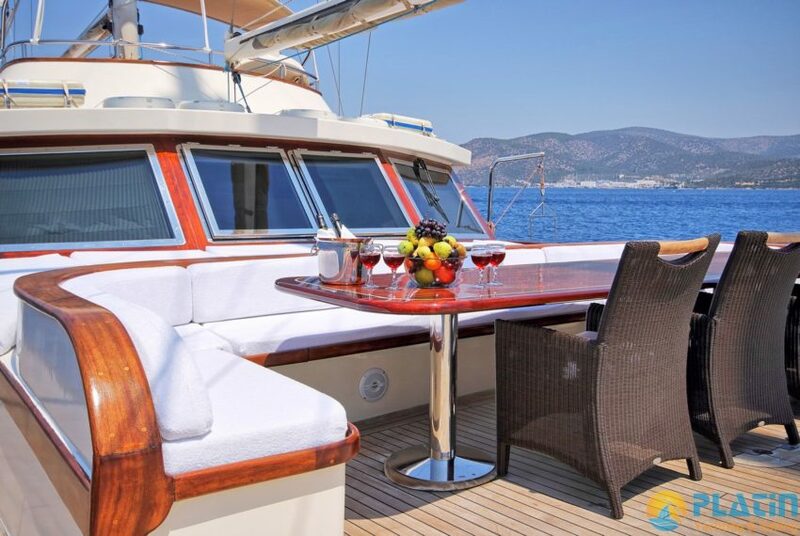 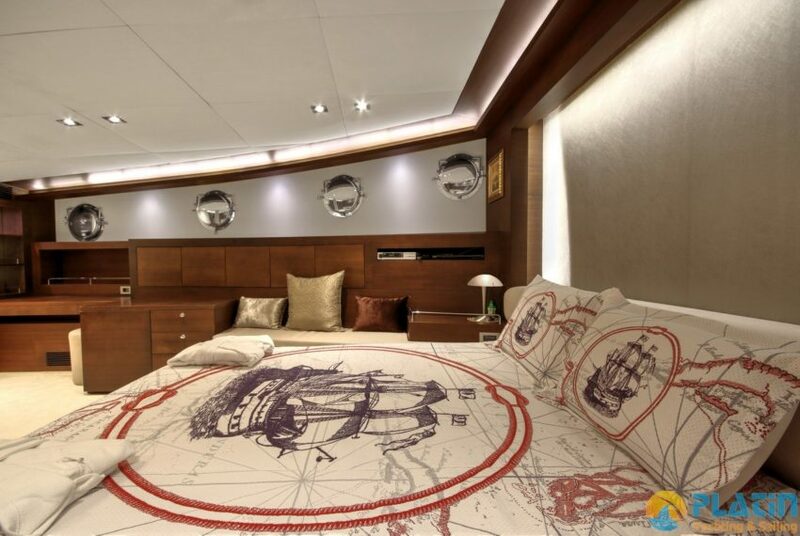 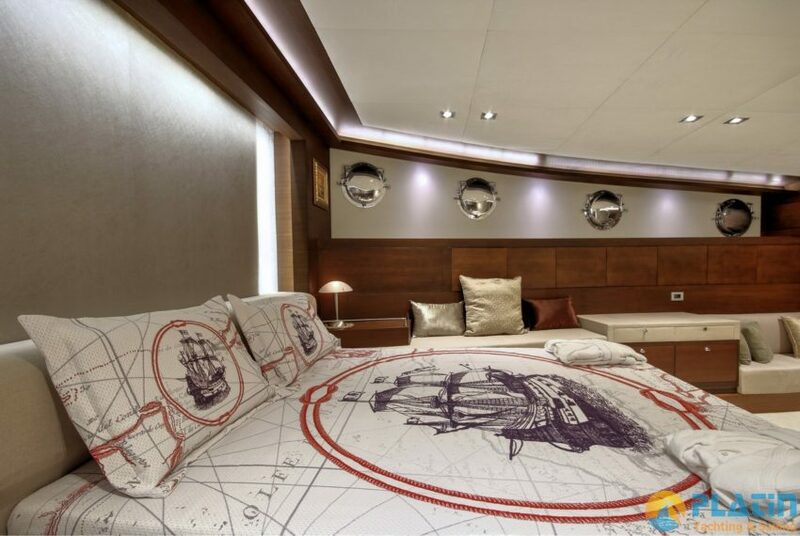 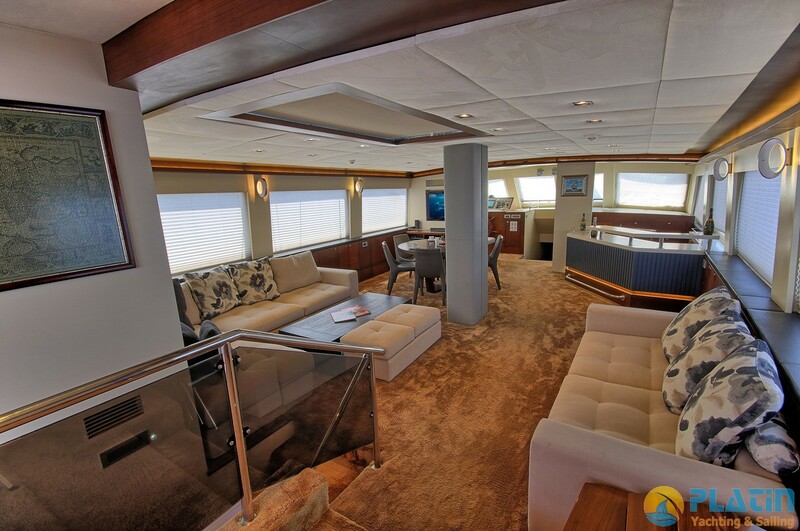 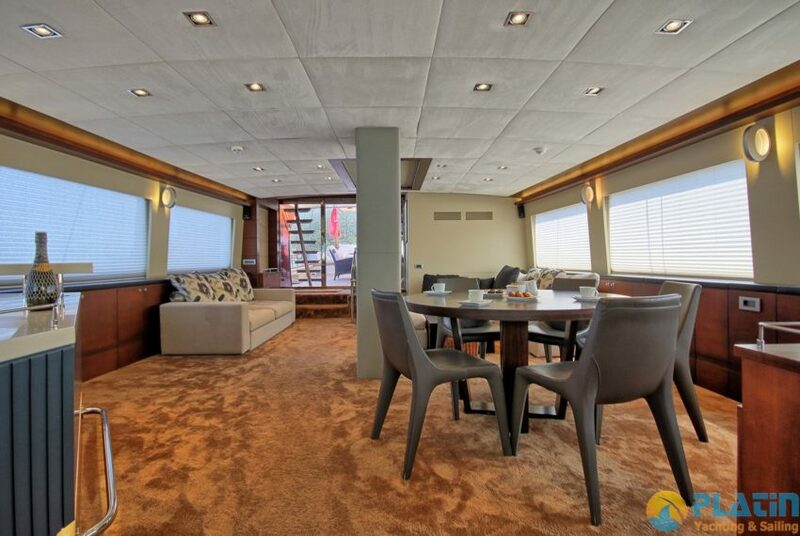 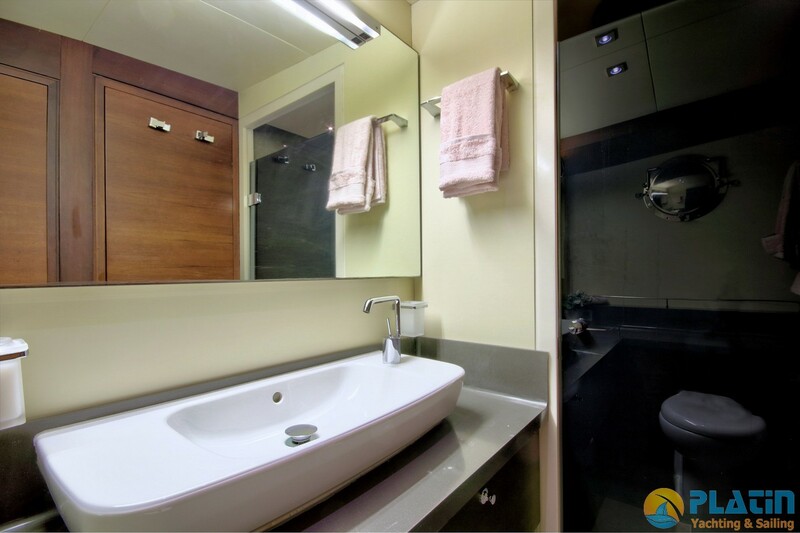 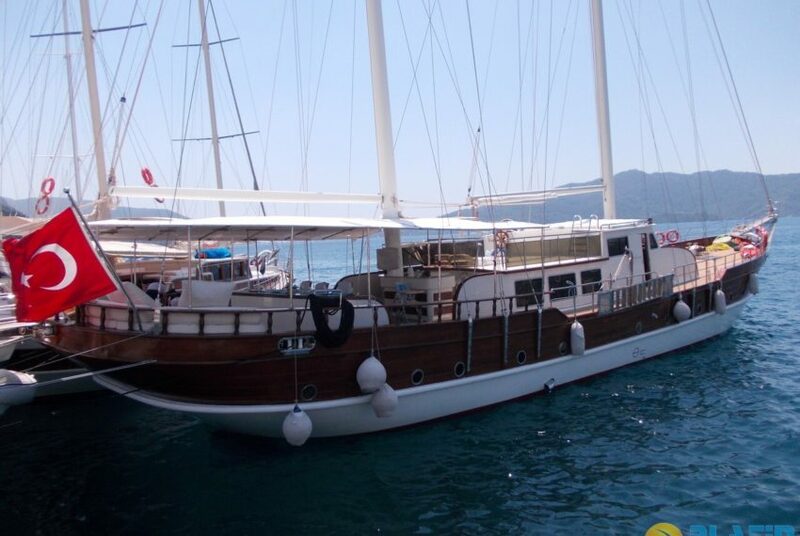 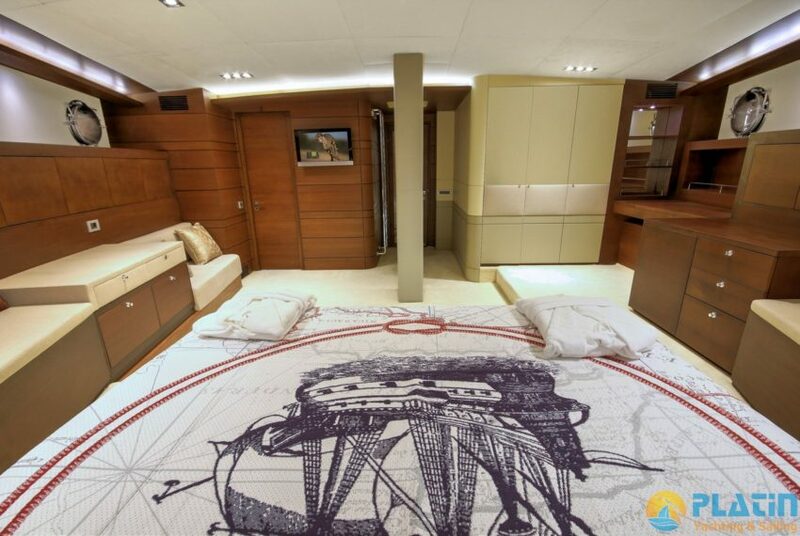 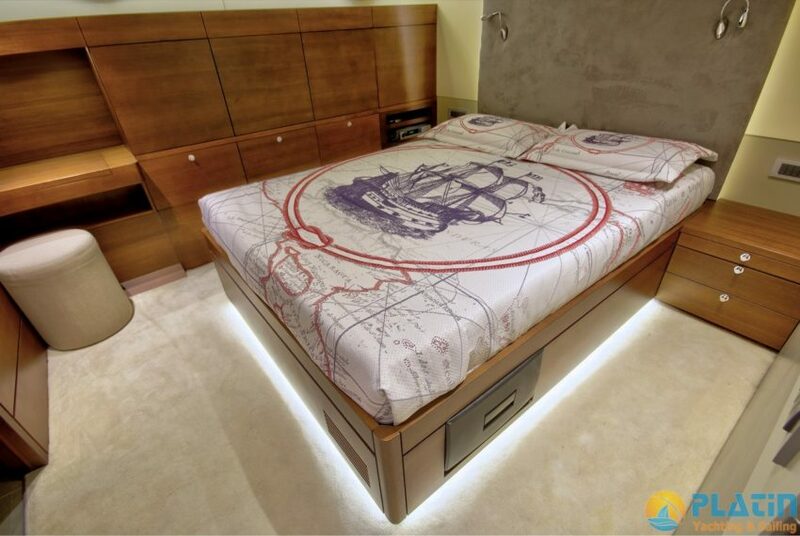 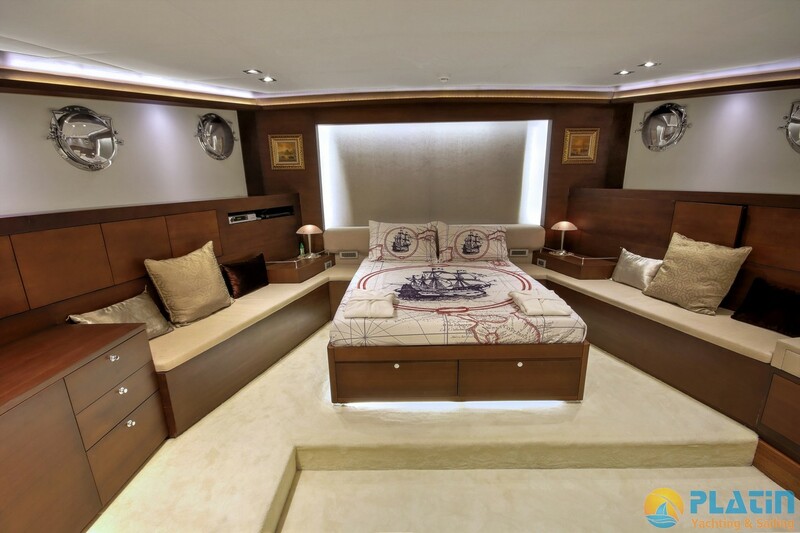 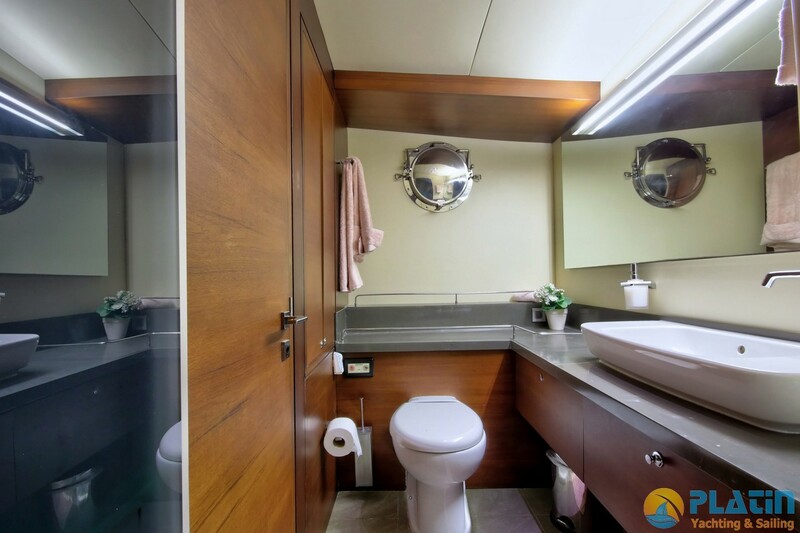 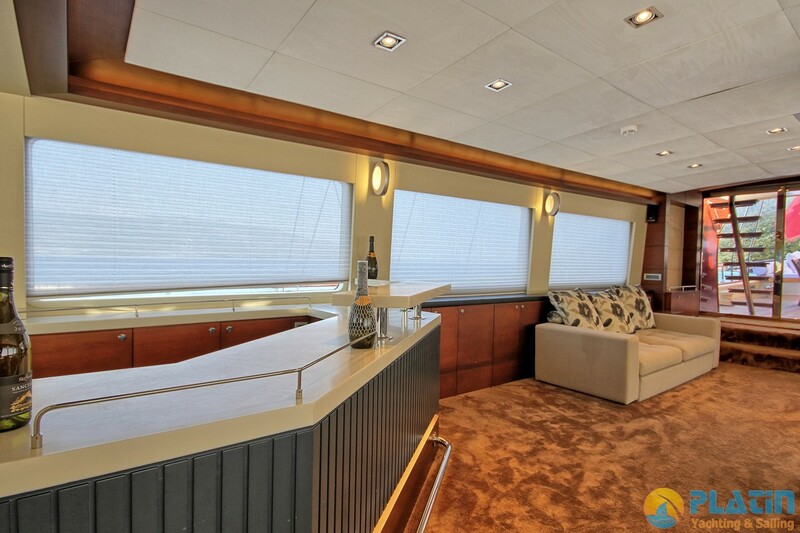 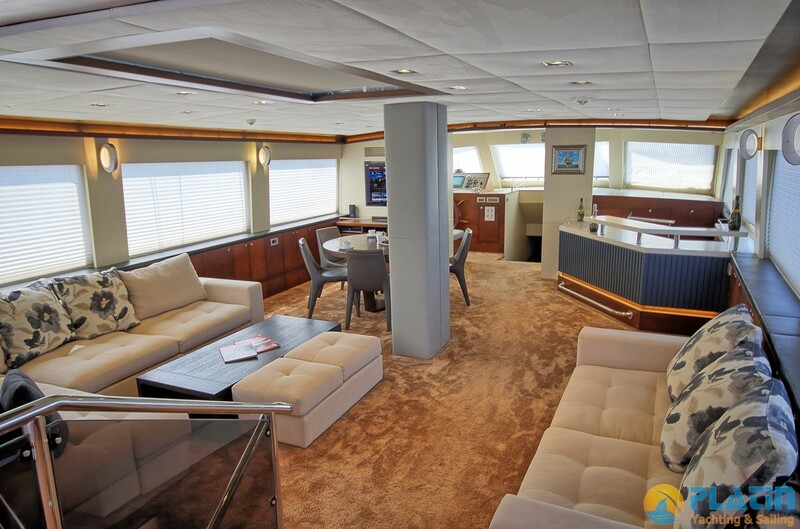 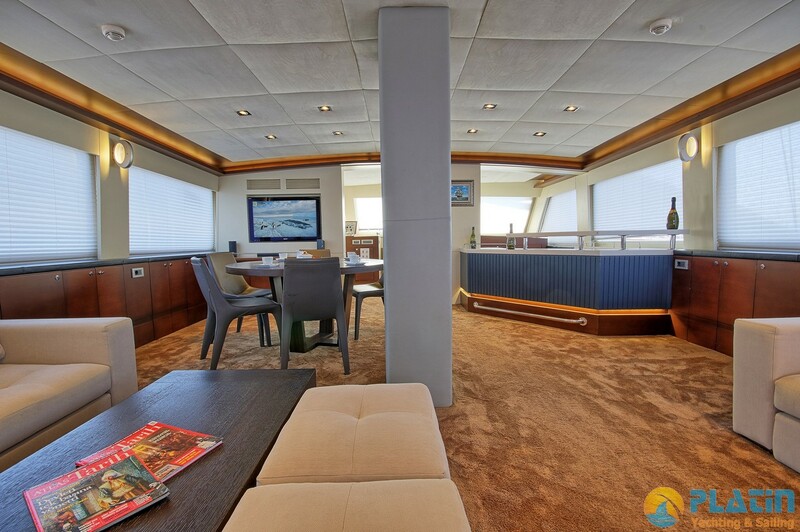 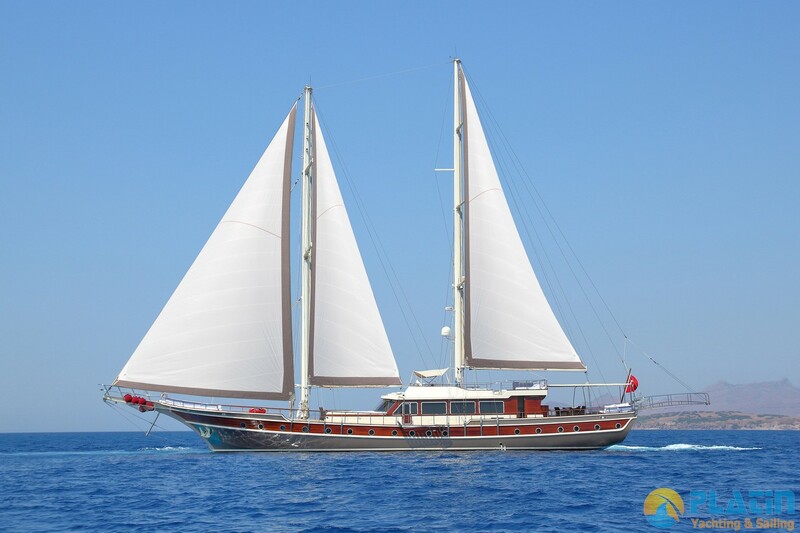 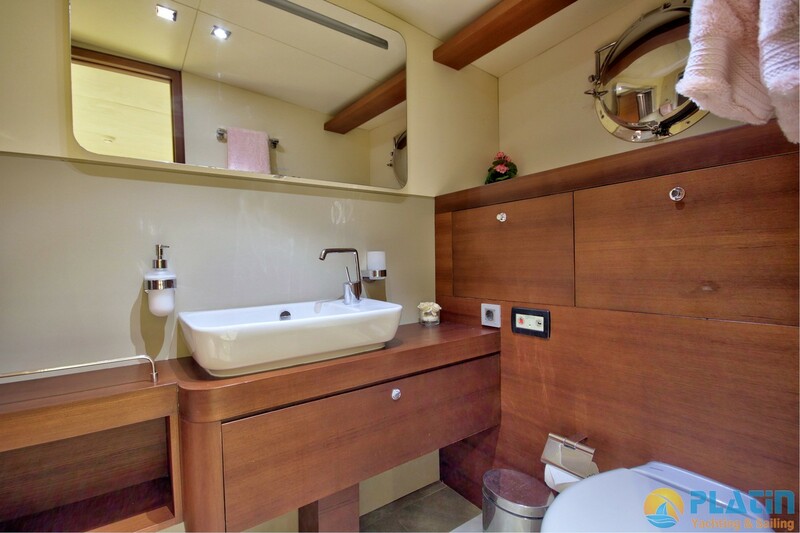 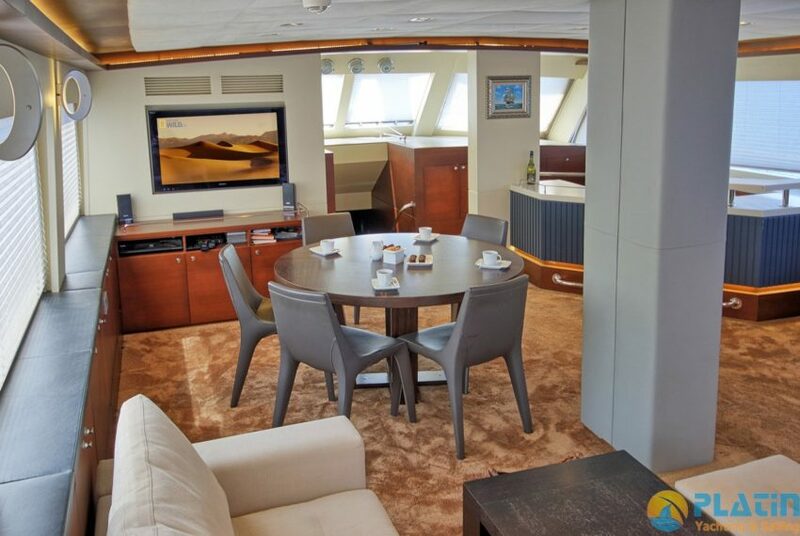 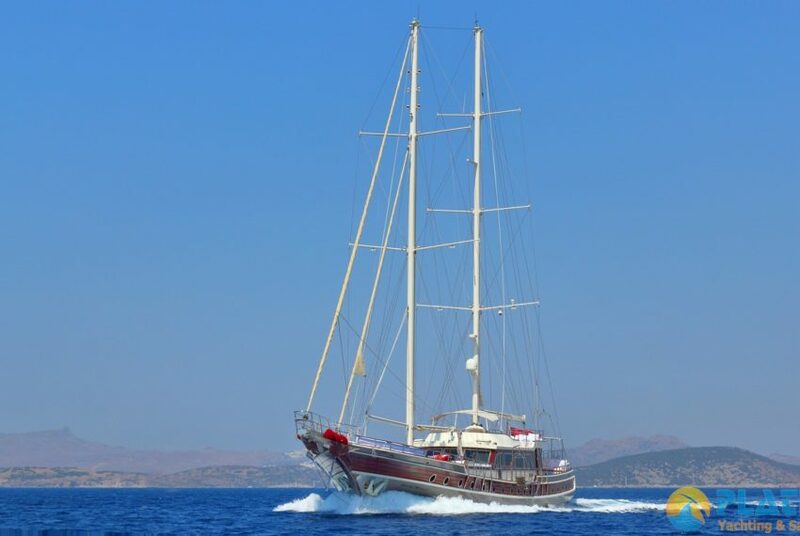 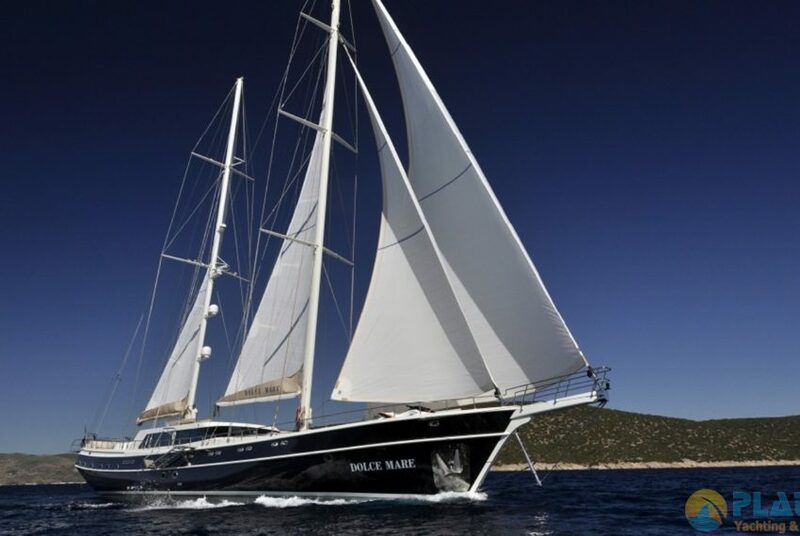 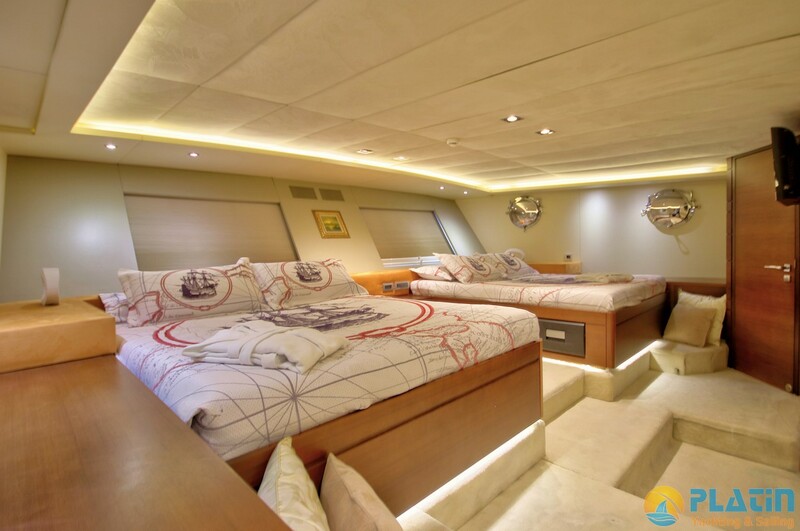 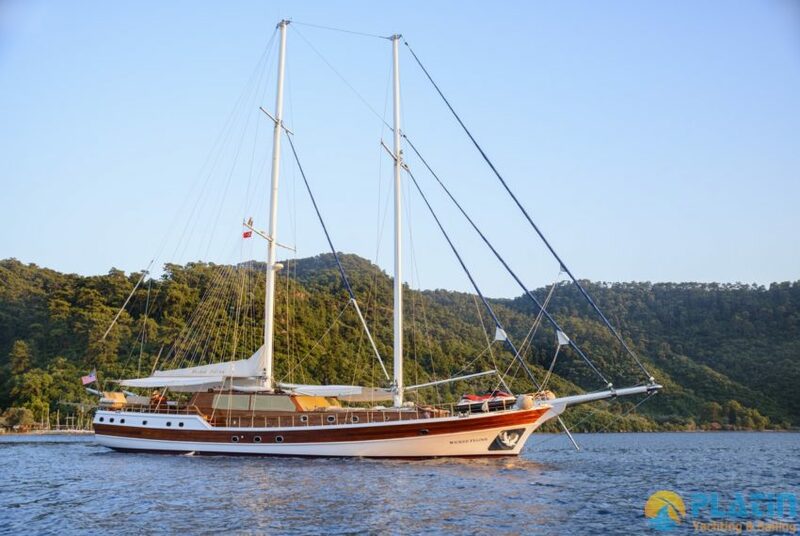 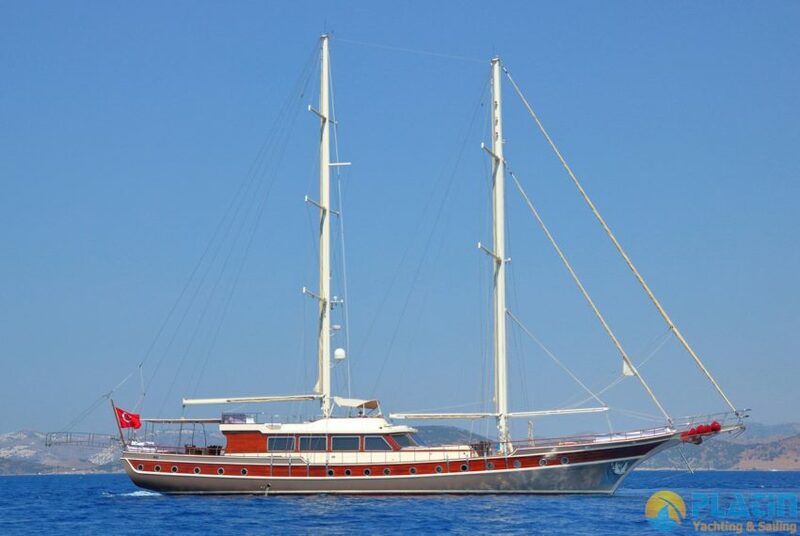 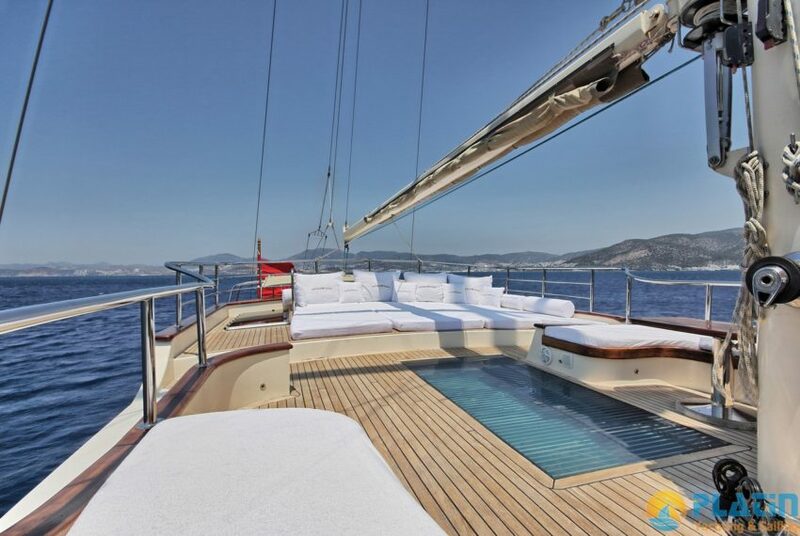 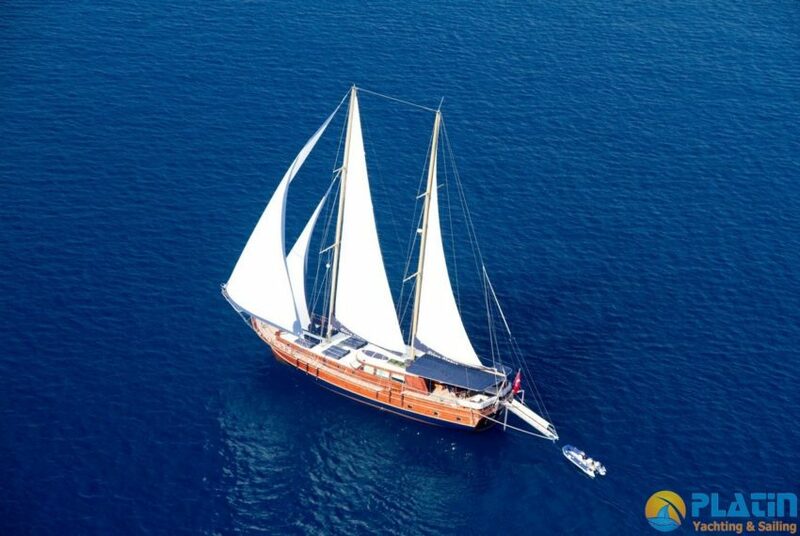 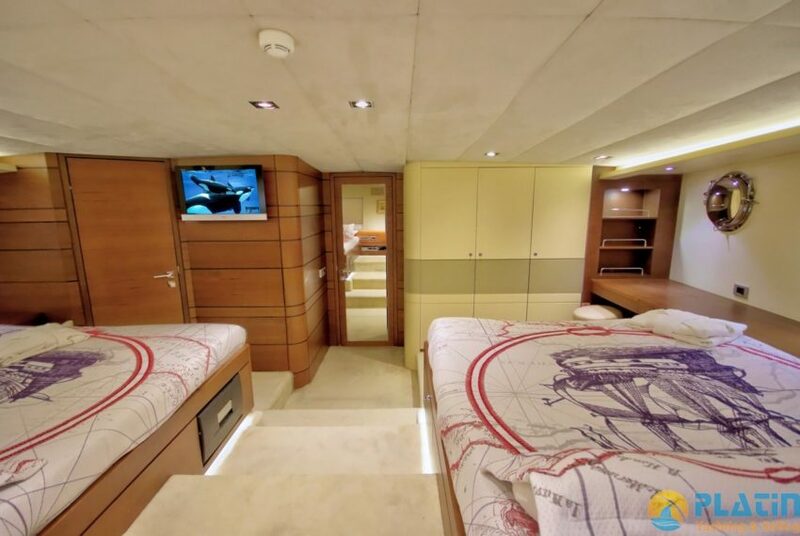 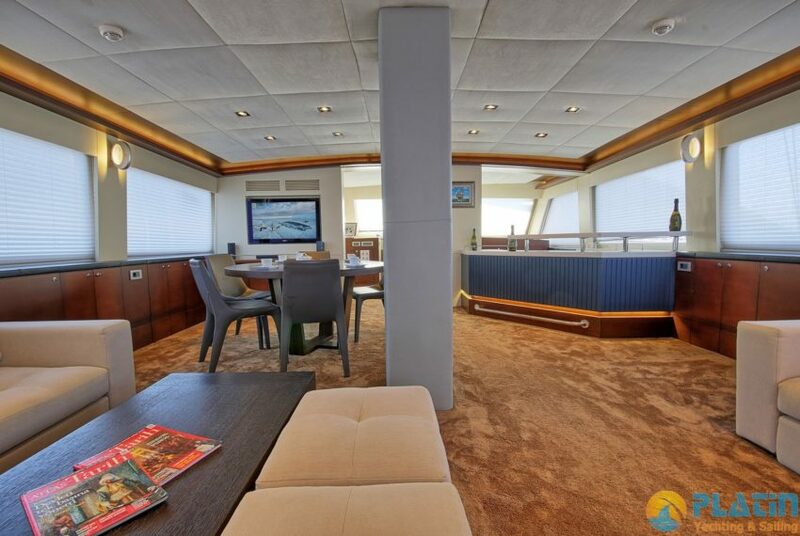 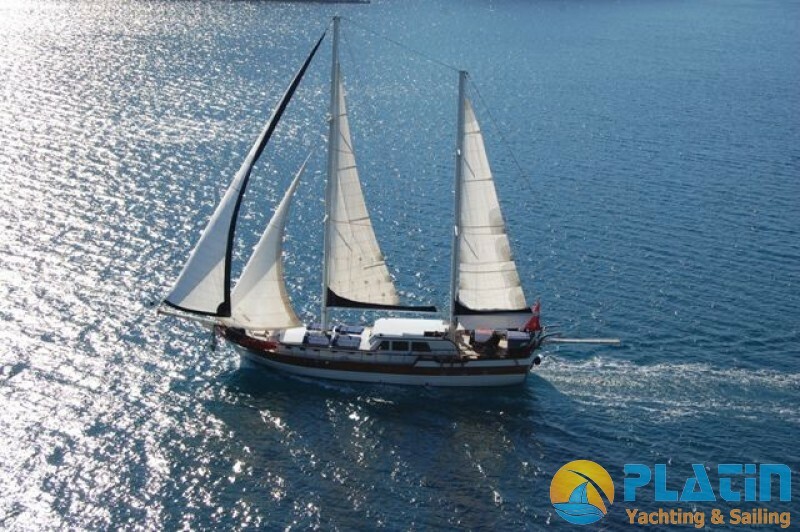 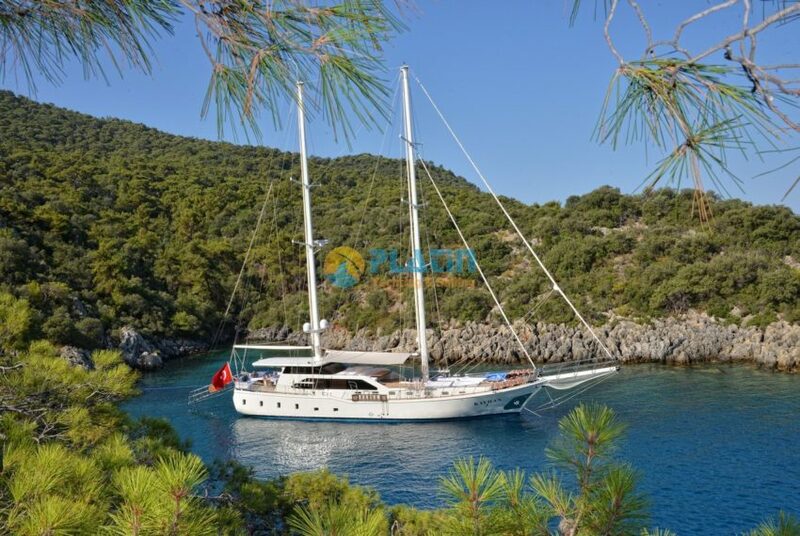 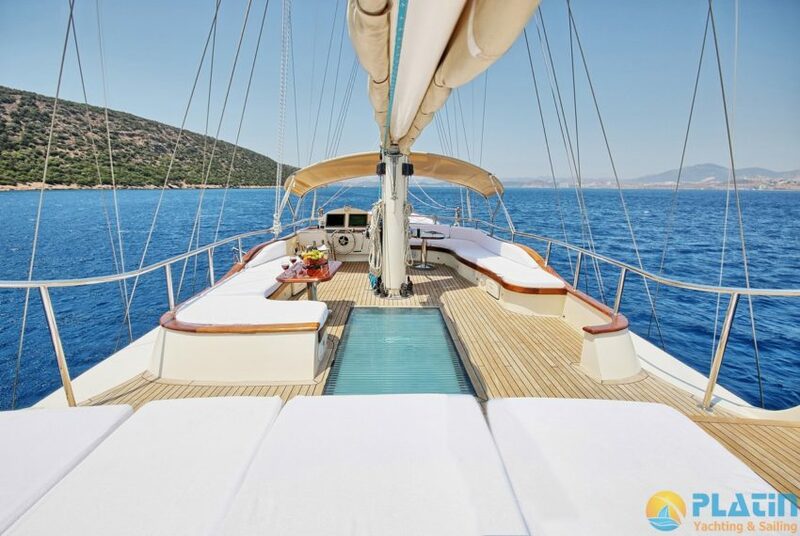 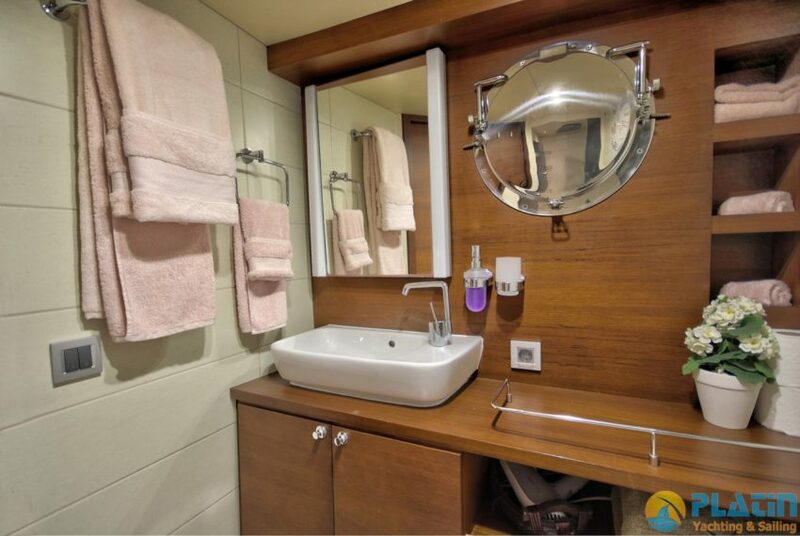 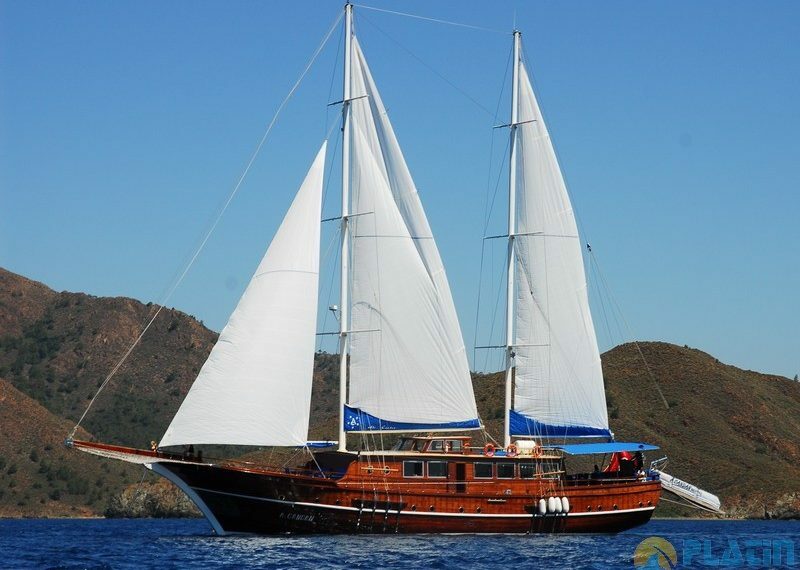 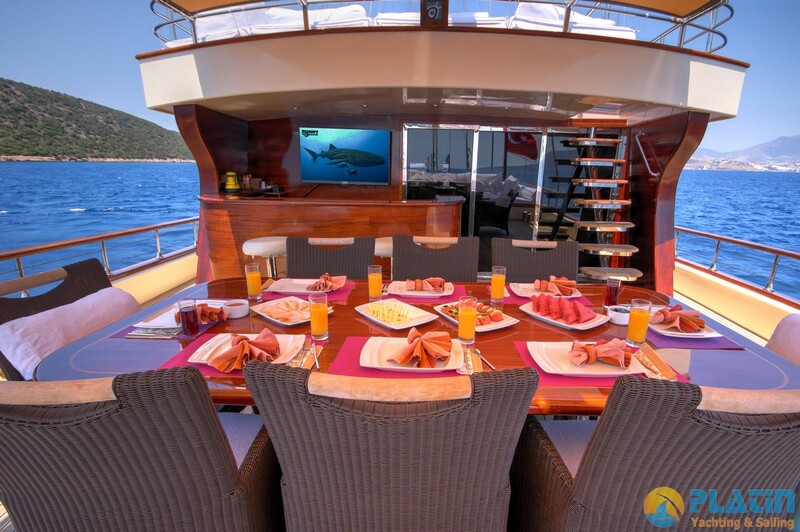 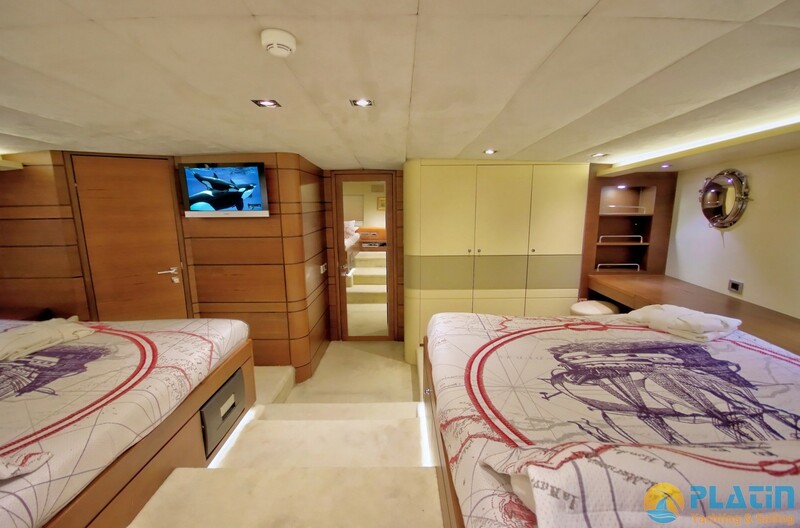 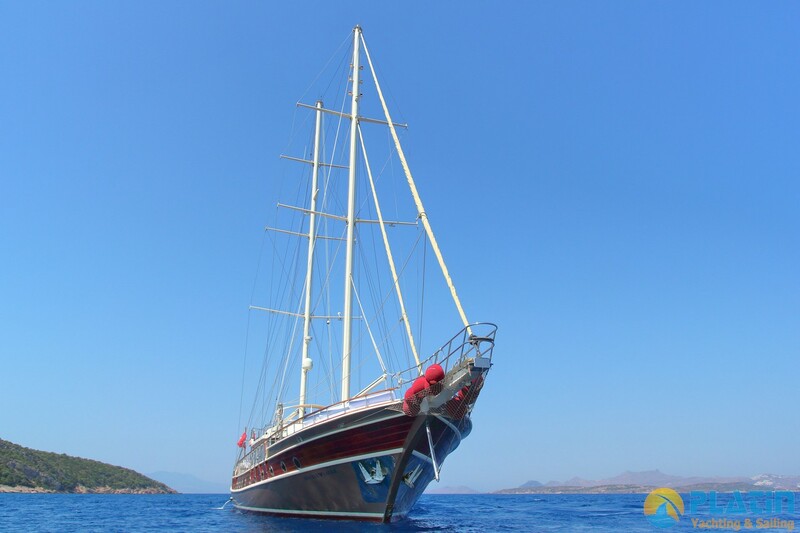 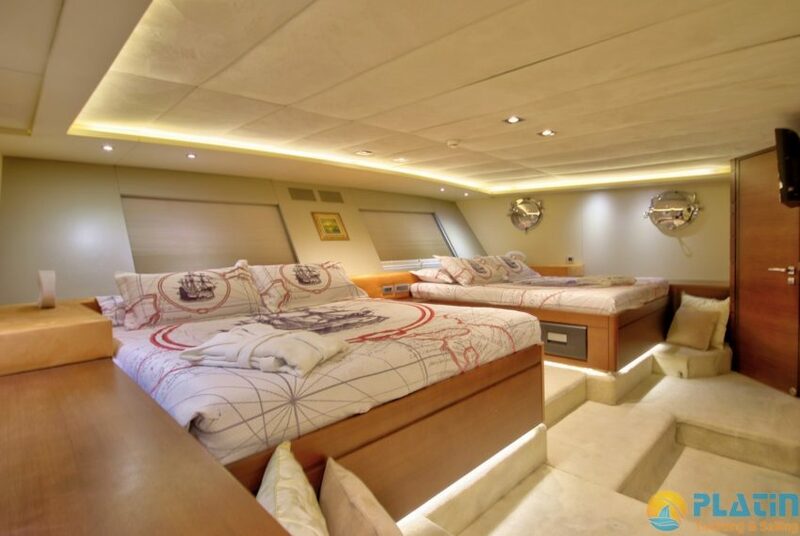 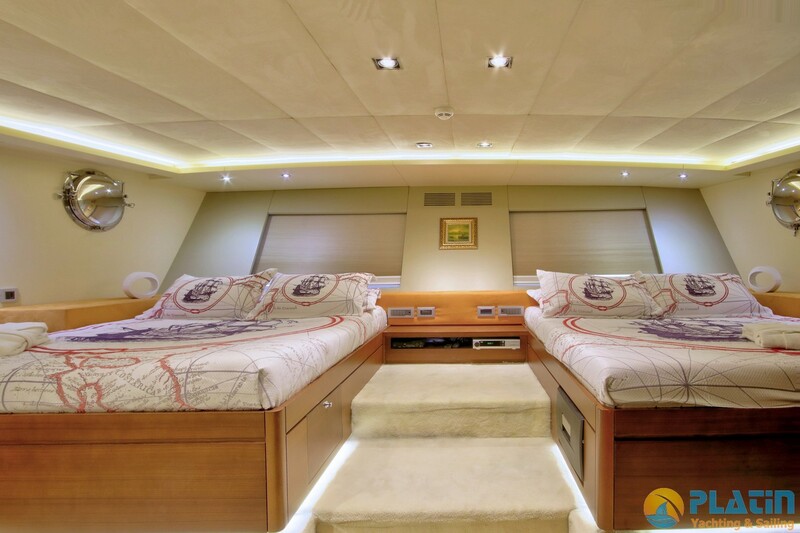 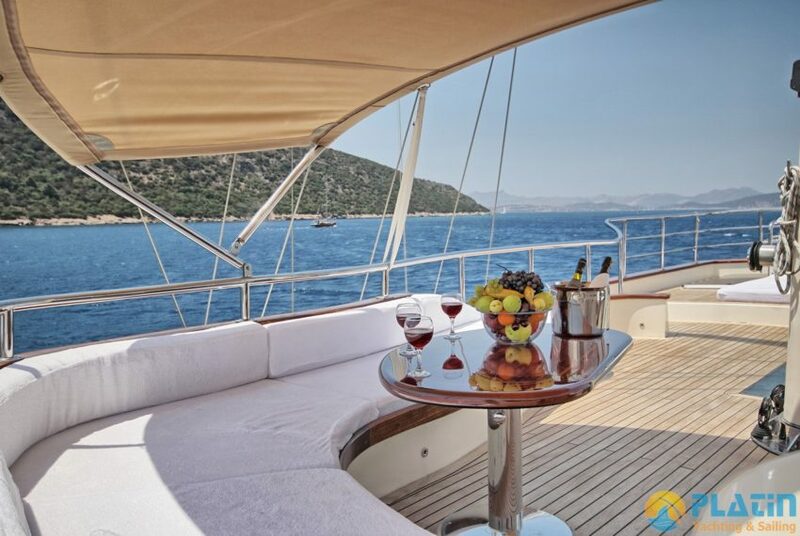 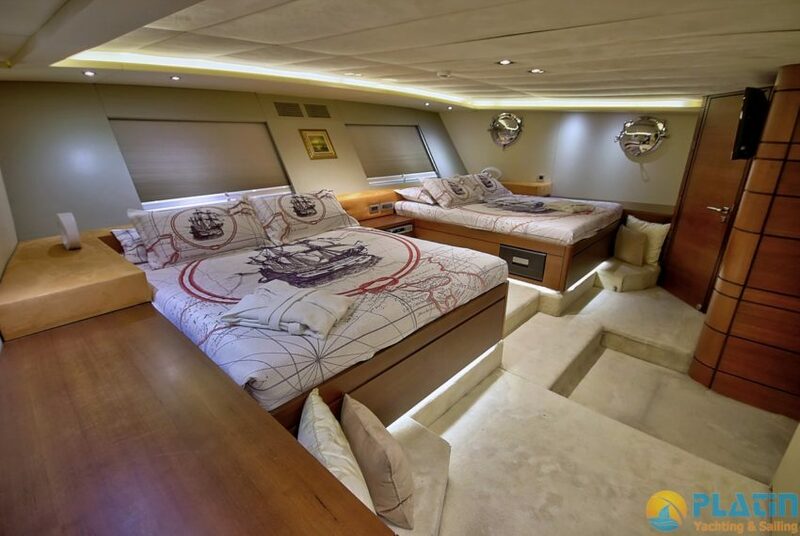 Double Eagle Gulet Yacht is 30 Meters long with 2 Master 2 Twin and 1 Double Cabins Totaly 5 Luxury Air Conditioned cabins, 10 Passenger Can accomodate and sail in Turkey Marmaris Fethiye Bodrum Gocek and Also in Greek Islands like Rhodos Kos santos patmos … Double Eagle Gulet has 5 Crew. 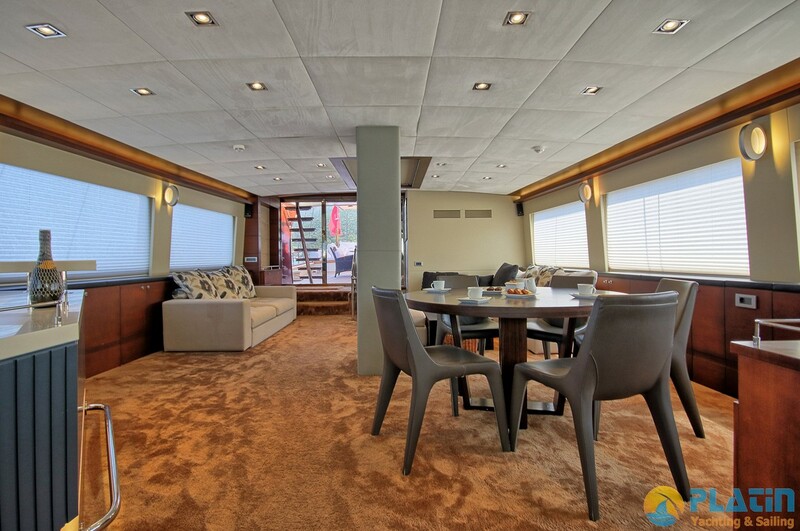 Engine 2 x 500 Hp Volvo Penta .